Urban Forestry is about trees in our communities, but learning only begins there! There are so many, many things to discover and learn about! In this series, the Arbor Rangers™ will explore various aspects of the ecosystem and surrounding environment. There’s so much out there! Who knows what topics we’ll cover here as we venture into the great outdoors! Get ready to learn! 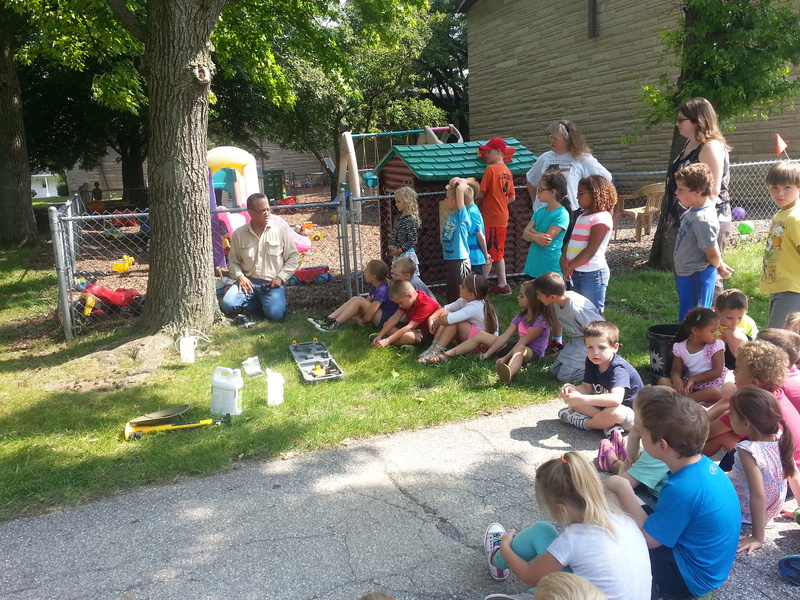 2016 “Kids Learn About… TREES!” Outreach events are being planned for schools, daycares, community groups, etc. Stay tuned, if you are interested in hosting one of these events for your students, community, or group. Sessions can last up to two hours, depending on venue and audience range. Sponsored events may include special VIP appearances, vendor booths/tables, handouts/giveaways, light refreshments, etc. Tree biology and other fun facts, etc. Drawing projects, poetry, songs, etc. NEW “Brainy Series” featuring fun puzzles & activities! Kids Learn About… PHOTOSYNTHESIS! See our special “PHOTOSYNTHESIS” chart!